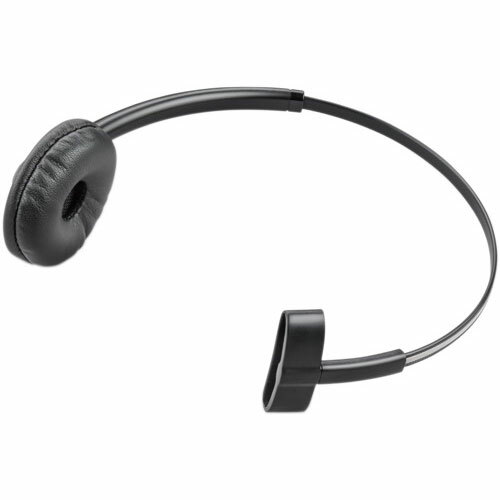 Plantronics 540/740 Headband - 84605-01 - Headsets Direct, Inc. I purchased a few headbands to replace the old ones we have had for many, many, years. Other than wear and tear these headbands are long lasting. This is a great alternative for the over the ear option which sometimes can be too big for some people. Prevented us from buying a whole new unit.